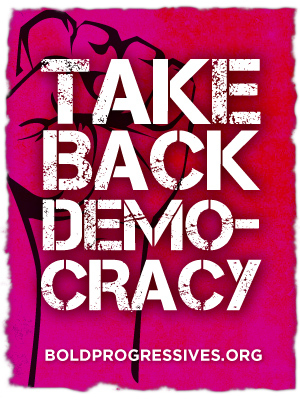 Take Back Democracy: Join the fight! 1) Pass a constitutional amendment to overturn Citizens United. 2) Require corporations to get shareholder approval before political spending. 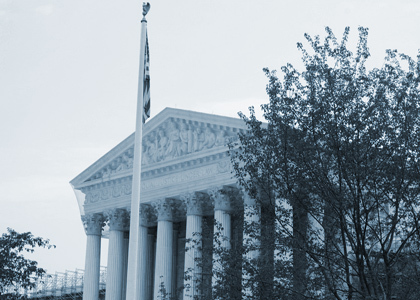 3) Pass the Disclose Act, to force anonymous big-dollar donors out of the shadows. 4) Pass public financing of elections. 5) Elect campaign finance reform heroes. Which part(s) of our campaign are you interested in helping with? Constitutional amendment to overturn Citizens United Shareholder approval for corporate political spending Disclose Act, to pull big donors from the shadows Public funding of elections Elect campaign finance reform heroes I'm done giving my money to corporations that lobby for bad policies. I want to switch my cell service to a progressive company: Credo. I would donate to reverse the impact of Citizens United and pass campaign finance reform. I would donate to pass campaign finance reform.